Essensia Restaurant’s Signature Chef, Julie Frans, and the Essensia culinary team present the Fall edition of Essensia’s Seasonal Supper Series on Thursday, November 8, at 7:00 p.m. at $95.00 plus tax and gratuity. 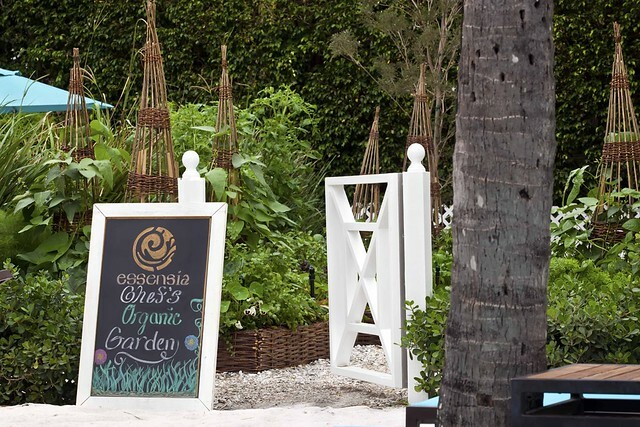 An intimate gathering for all who enjoy farm-fresh flavors, diners will discover the tastiest ingredients available this season in South Florida with an exquisite 5-course dinner paired with fine wines carefully selected from Essensia’s sustainable wine list. The evening will begin with a Cocktail Social in the hotel’s private beach area at the back of the property, home to Chef’s Organic Garden, where guests will sip on Signature Artisanal Cocktails and nibbling on a selection of passed hors d’oeuvres while learning about the crops currently farmed in the hotel’s Chef’s Garden. The 5-course dinner will be served in Essensia’s intimate dining room. 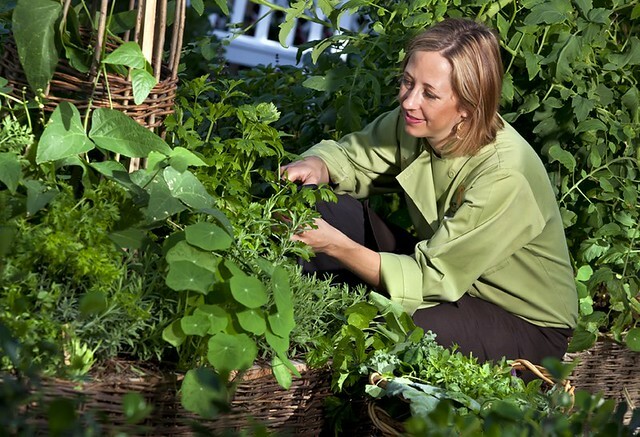 In addition, several of the purveyors and farmers who work with Chef Julie will be on hand to educate guests on what they are about to taste and to answer any questions on the importance of using local vendors/farms, freshness, sustainability, harvesting, seasonality, and nutritional value. Seats are limited to 50 guests and are $95.00 per person (not including tax or gratuity). The Seasonal Supper includes a welcome cocktail, 5-course farm-to-table menu paired with fine wines carefully selected from Essensia’s sustainable wine list. 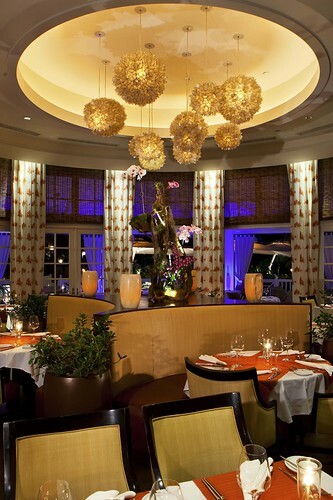 For reservations, please call 305.908.5490. Full pre-payment is required to reserve a space.